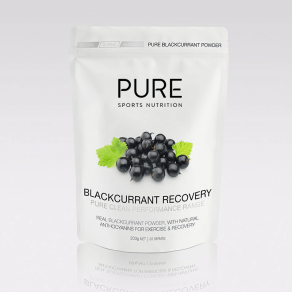 PURE Electrolyte Hydration drinks are premium natural sports drinks using real fruit, carbohydrates and electrolytes. 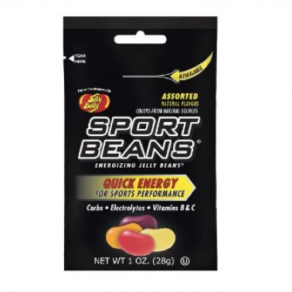 They have been scientifically formulated to rehydrate and replenish your body while exercising. 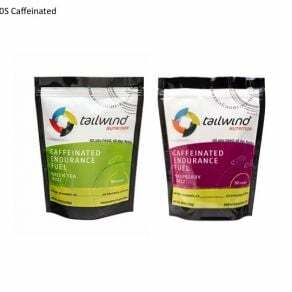 Each resealable 500g pouch makes up to 9 litres. 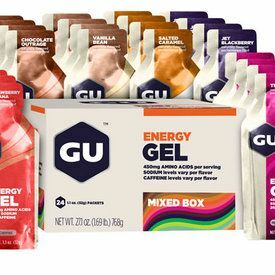 Choice of delicious flavours using real freeze dried fruit. Just mix 1 scoop per 250ml water. Hypotonic formulation of sucrose & glucose, hydrates faster than plain water and isotonic drinks.